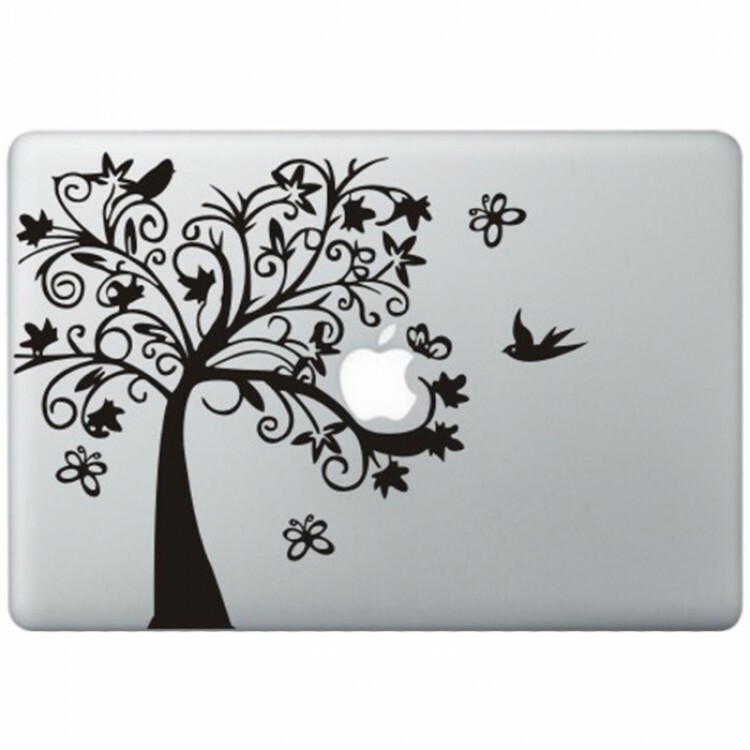 You are the kind of person who get’s so excited when it comes to nature and everything that belongs in it. 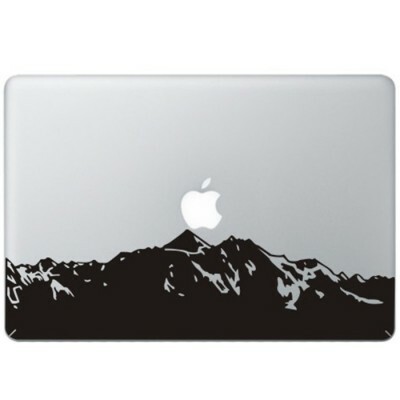 That’s why you need this decal. 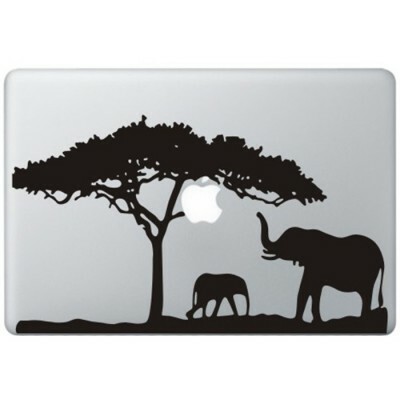 To show the world that you are a real nature-fanatic. 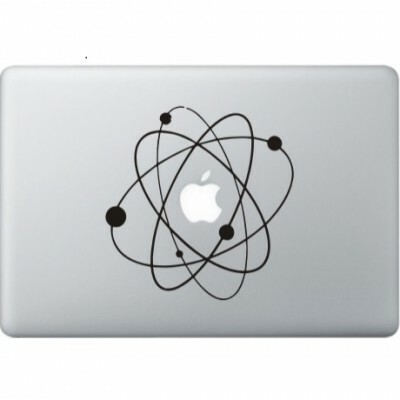 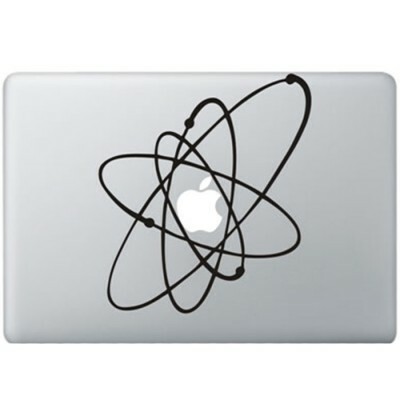 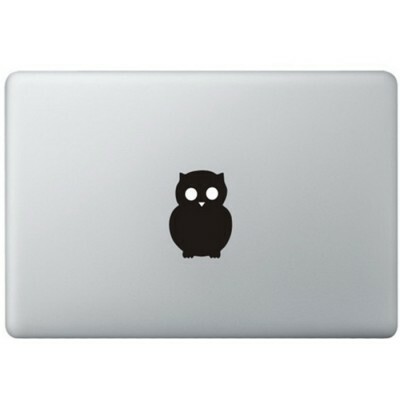 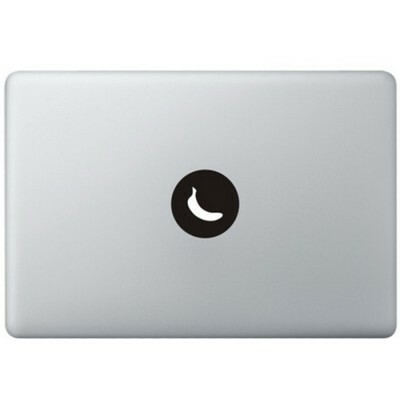 This decal is produced from the highest quality vinyl you can imagine and comes with a transferfilm and manual to make applying it on your MacBook/ IPad a piece of cake. 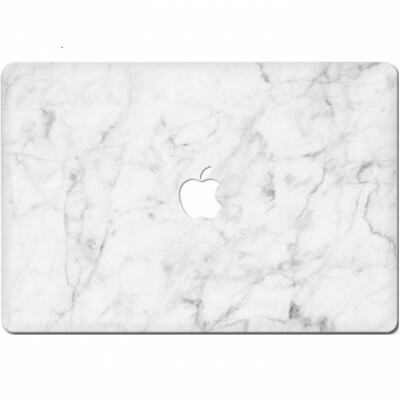 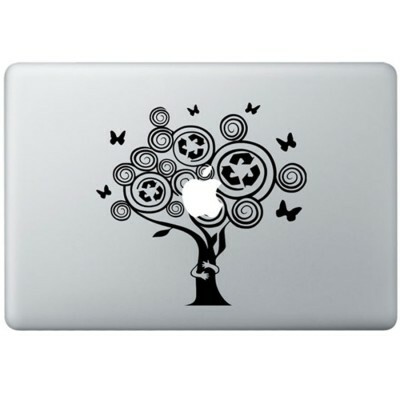 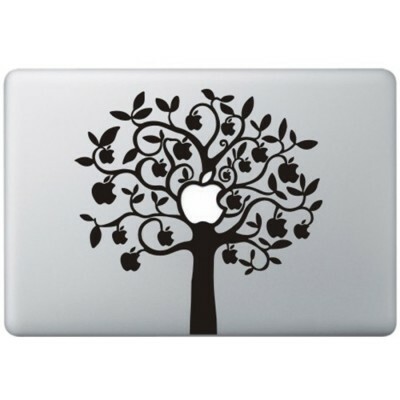 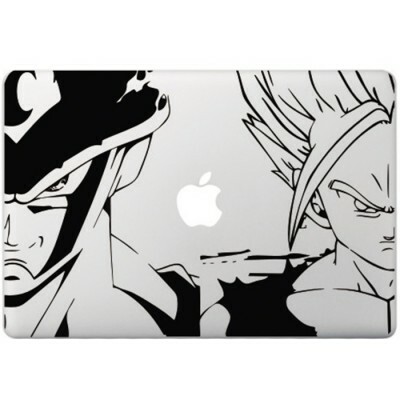 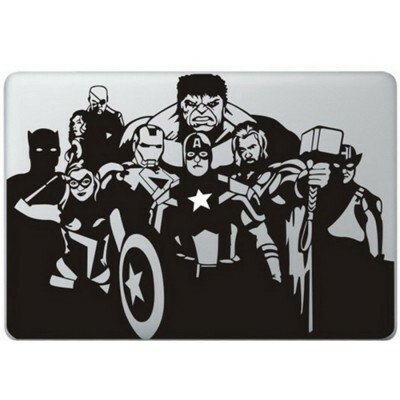 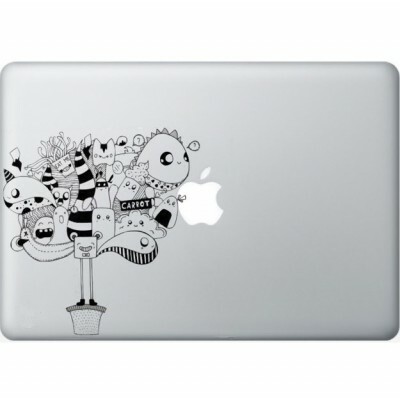 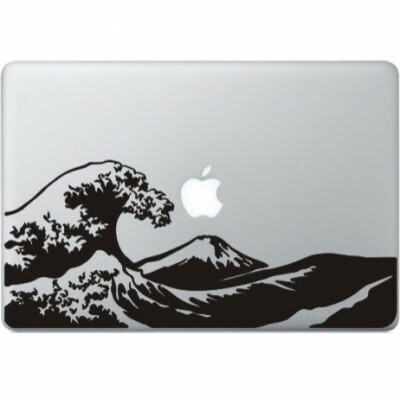 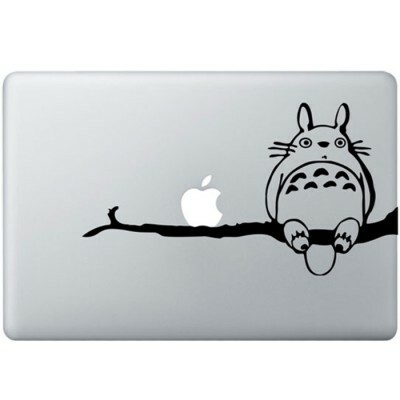 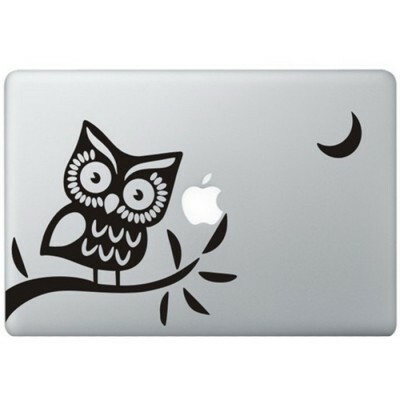 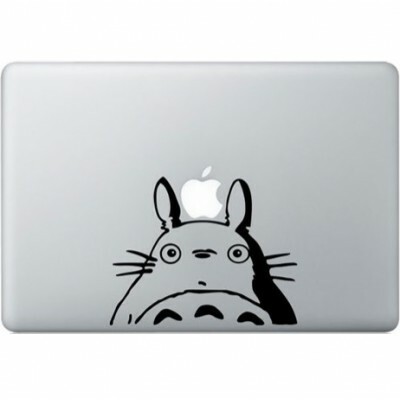 to make your macbook look great! 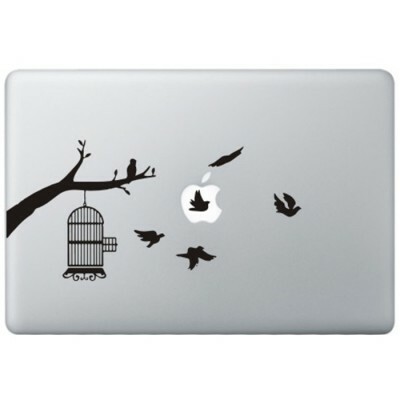 Copyright © 2016, KongDecals, All Rights Reserved.